In light of Denver Public School’s plan to have a great school in every neighborhood, faculty and parents involved with Manual High School during the busing era share what makes a great neighborhood school. 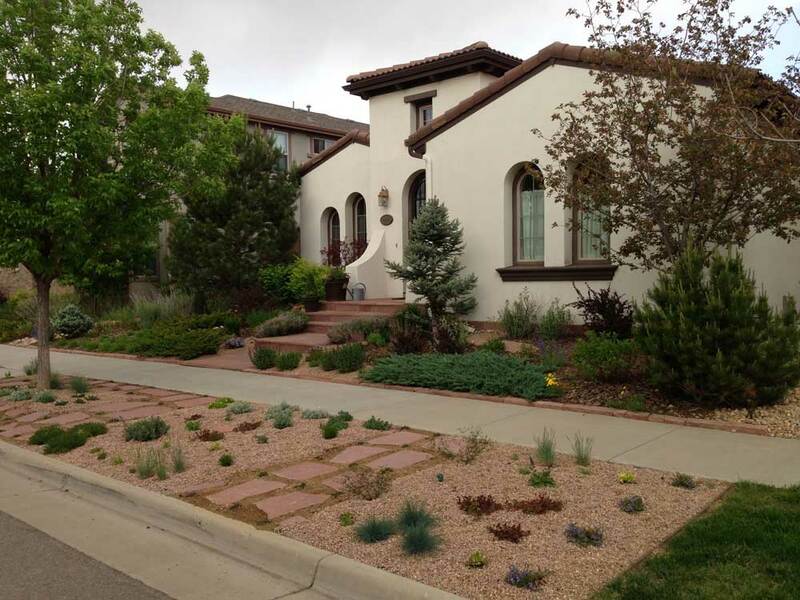 The strip of lawn between the sidewalk and the street is often neglected, but according to guest writer Sarah Christian, can have aesthetic potential with the right design. Did you know an underground plume contains contaminants from an old chemical spill? Get to know the Lowry plume and how it affects homes. Due to growing numbers of accidental pot ingestion in kids, marijuana edibles will now have to meet the same packaging requirements as recreational marijuana. As thousands of parents await the results of this year’s school choice lottery, those who have already been through the process say they found the experience laced with stress and anxiety, regardless of the outcome.